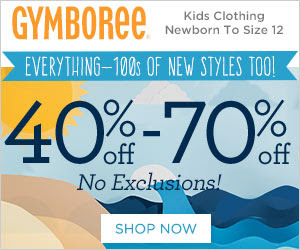 Gymboree is offering an Extra 15% Off New Customer Orders, along with 40-70% Off, 50% Off Dresses, and Earn Double GymBucks! 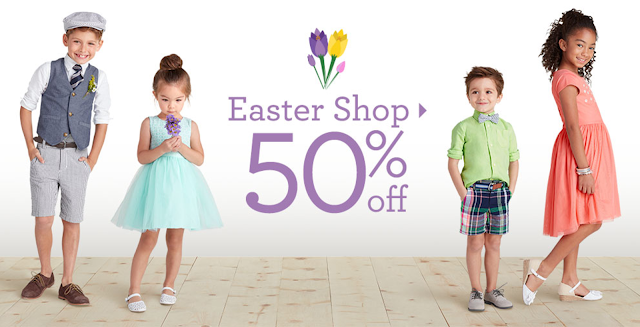 These deals won't last long. Details on these offers included below.